Irena Vrkljan (Belgrade, 1930) is a Croatian-German writer and translator writing in both German and Croatian. She grew up in Zagreb, studying Archeology and German Studies at the University of Zagreb and later at Deutsche Film- und Fernsehakademie Berlin. In the 1950s she started publishing her works in the former Yugoslavia. She also worked for the television and written scripts for film and radio. 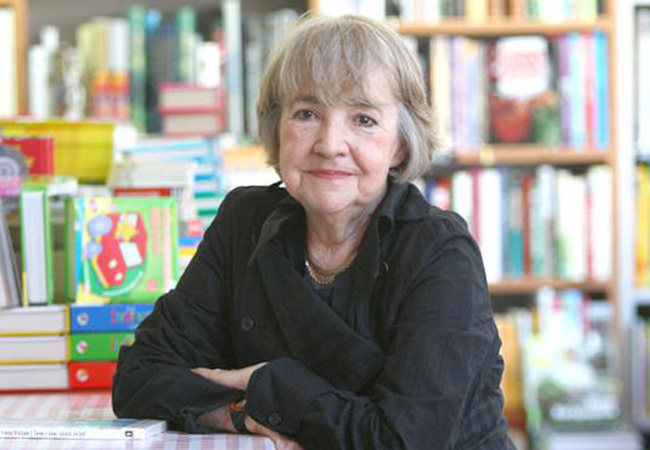 Since the late 1960s, she has been working a freelance writer in Berlin and Zagreb. She received several important literary awards in Croatian, such as Tin Ujević best poetry award for In My Sister’s Skin, Vladimir Nazor Award for The Silk, the Shears, Ksaver Šandor Gjalski best novel award, for Marina; or, About Biography, and Croatian Academy of Science and Arts Award for The Last Trip to Geneva.